townhouse with only one common wall is located in the heart of Baulkham Hills and is sure to win the approval of all who inspect with its extra space, stunning new timber floors and light filled interiors. Spaciously designed, the home boasts a big formal lounge room with separate dining area and the bonus of an additional meals space. 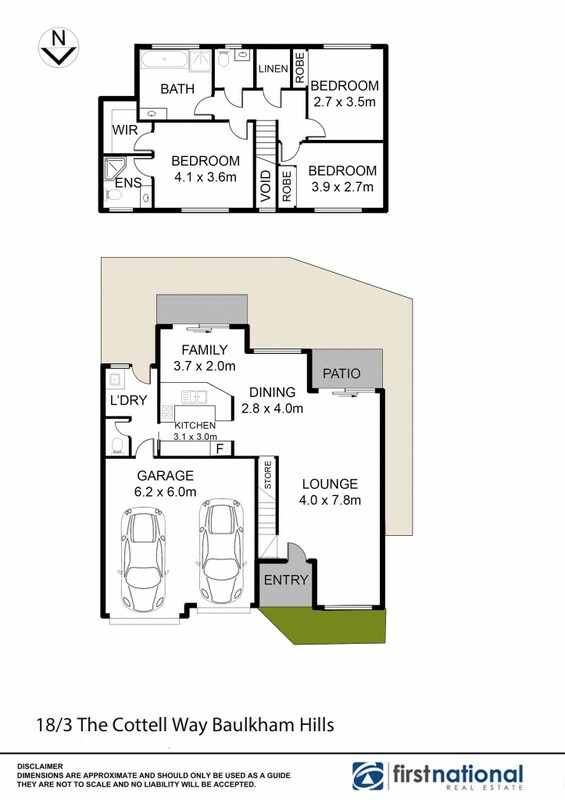 Ensuite and walk-in robe off the master bedroom with a huge main bathroom servicing the other bedrooms. Conveniently located within walking distance of Stockland Mall, M2 express bus services, Baulkham Hills High School and local parks This is one not to be missed!